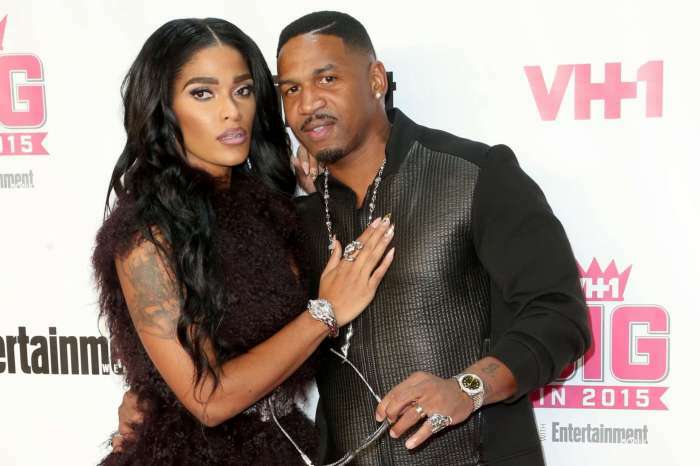 In a new video, a sad-looking Stevie J goes after his baby mama, Joseline Hernandez, for making it impossible for him to see Bonnie Bella. The music producer said he traveled to Miami, Florida to see his baby girl and the Puerto Rican Princess denied him access to her mansion. 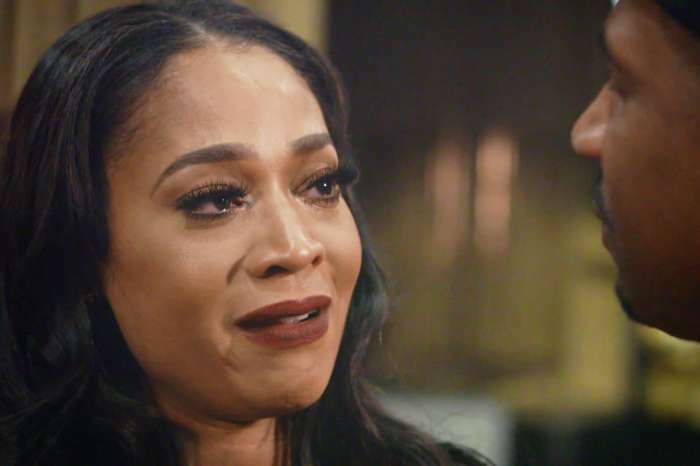 The Love & Hip Hop: Atlanta star appears emotional as he looks into the camera and promises his youngest daughter that he will do everything in his power to see her. 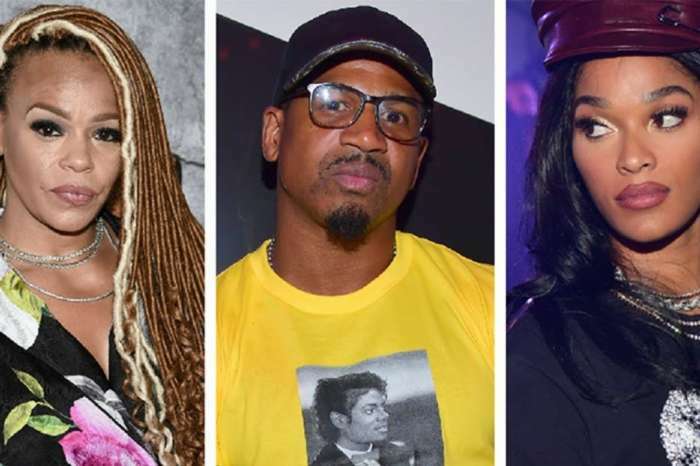 The former couple had fans of the reality show glued to their TV or phone screens as they delivered the drama over Bonnie. Stevie J claimed Hernandez was a drug user who slept with multiple men during their humorous romance. Now that Hernandez left the series; they have moved the drama to the courtroom. In the upcoming weeks, a judge will decide who will have custody of Bonnie. The drama is also unfolding on social media. Stevie J recently shared a picture on Instagram where he was wearing Free Bonnie T-shirt. He said the aspirant singer and dancer kidnapped his child and fled from Atlanta. For a second, many had hopes that Hernandez did change her ways and was truly done with the fights. After quitting the series, she penned a touching letter to Bonnie explaining that she was going to be a better woman. My check is up ?? Poor, sweet, innocent Bonnie. She has two parents who get off on playing sick games with each other with no regard for the impact the games have on get. If something doesn’t change, Bonnie will end up as mucked up in the heard as her mom. Sad. You denied the baby…her whole pregnancy!!!! You didn’t sign the birth certificate!!!! All the women…during…before…and after her pregnancy!!! Then dragging her in and out of court!!!!! Putting all her business out there like she was a slt…instead of only fing with you!!! I don’t blame her for not wanting to be bothered with Stevie J!!!! He ain’t no good and she just realizing it!!! I’m glad Joesline woke up!!! #steviejisaslug. Hooray for Joseline. He is no good for you. He uses women. Move on with your life. Hopefully, Bonnie Bella will never be interested in a man like him. He’s a SLUG. Leaves slime behind for his women to clean up and make him look good. Kudos to you.